A former Philadelphia principal has been arrested by the Pennsylvania Attorney General's office in connection with a probe into cheating on standardized tests. 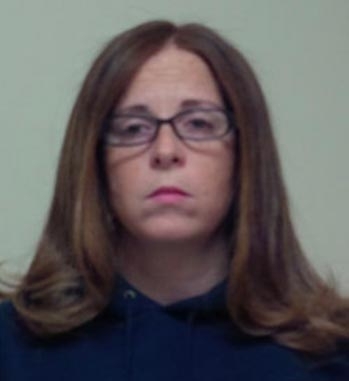 43-year-old Lolamarie Davis-O'Rourke of Williamstown, NJ, has been charged with one count of tampering with public records or information, forgery, tampering with records, and criminal conspiracy. Davis-O'Rourke was the principal of Alan Locke Elementary School in West Philadelphia from 2009 and 2012. Davis-O'Rourke is the eighth Philadelphia educator to be arrested in the ongoing PSSA cheating scandal. The grand jury found that Davis-O'Rourke told students to change wrong answers to right ones while proctoring, directed teachers to help students change answers, and change the locks on the locker hold completed test books so only she and building engineer would have access. She is the third principal arrested. Scores dropped sharply after 2012. Montgomery County Commissioner Bruce Castor announced on Wednesday that he will run for District Attorney. This follows current DA Risa Ferman's decision yesterday not to seek reelection and instead run for Common Pleas Court judgeship. The 53-year-old Republican, Castor served as the DA from 2000-2008. He had intentions to run again for commissioner but once the DA job opened up he decided to run for the job that he says brought him the most satisfaction over the years. First Assistant District Attorney Kevin Steele has announced he'll run as a Democrat. Back in November, Castor explained that despite believing that Bill Cosby was guilty in a 2004 case of sexual assault he could not bring charges against him because of a lack of evidence, enough to prove the case beyond a reasonable doubt. 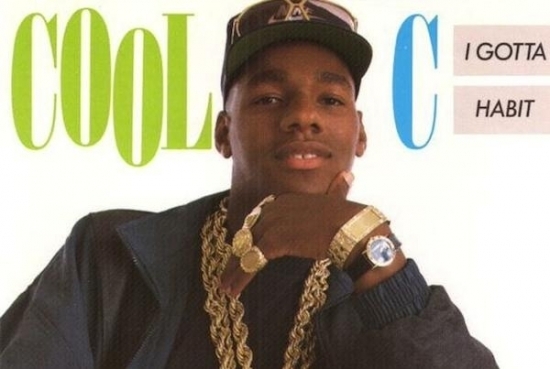 Despite numerous reports earlier in the day on Wednesday, Philadelphia rapper Cool C (aka Christopher Roney) will not be executed tomorrow Thursday January 8th as previously scheduled. A temporary suspension of execution was signed by Philadelphia Judge L. Felipe Restrepo back on December 5th. (see legal documents below) Gov. Corbett had signed the death warrant on November 21st. Roney was found guilty of first-degree murder in the Jan. 2, 1996 death of Officer Lauretha Vaird. Roney and two others were robbing a PNC Bank branch when Officer Vaird, responding to the silent alarm, entered the bank. Roney opened fire, striking her in the abdomen. She was the first female officer to be killed in the line of duty in Philadelphia. Her memory still lives on through the Vaird Foundation that helps children and young adults with mentoring and character building programs. Roney, now 45, was well known for his rap career in the late 1980's with hits like "Juice Crew Dis," "Glamorous Life," and "I Gotta Habit." This is the second time his execution has been stayed, the first time coming in 2006. Clear and windy, frigid temperatures in the teens with wind chills below 0 this evening in Center City.